Excited about my new Zenith Type 20 GMT and thought that many Panerai folks like myself would also be interested in this watch. 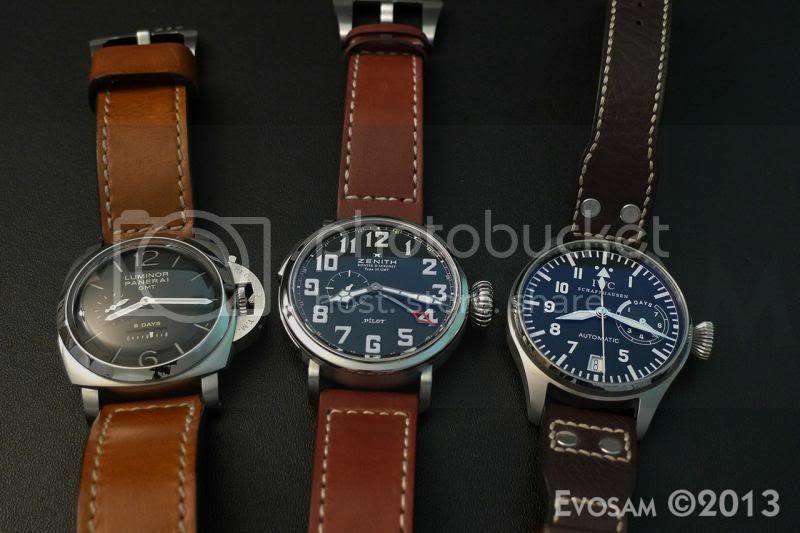 I've done a more complete review in the Zenith forum, but I include some basics that would appeal to us Panerai folk. 1. 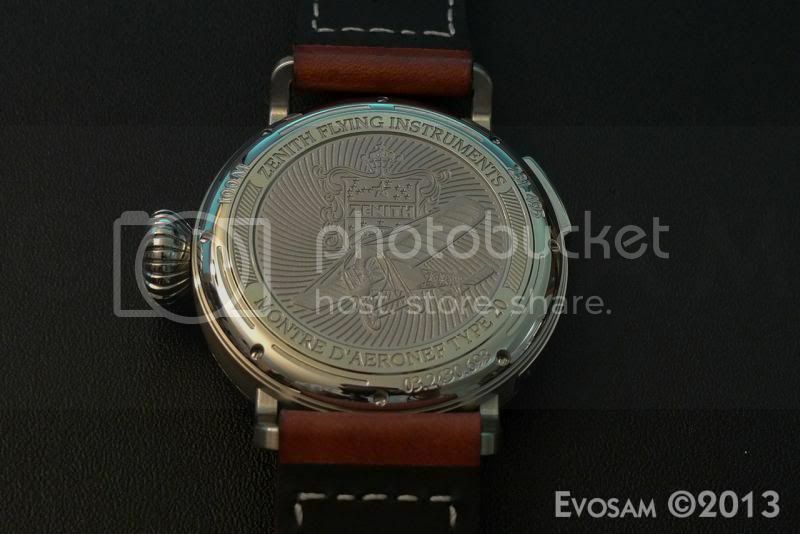 It's a pretty decent sized watch @ 48mm. 2. It has a nice clean massively lummed dial. 3. 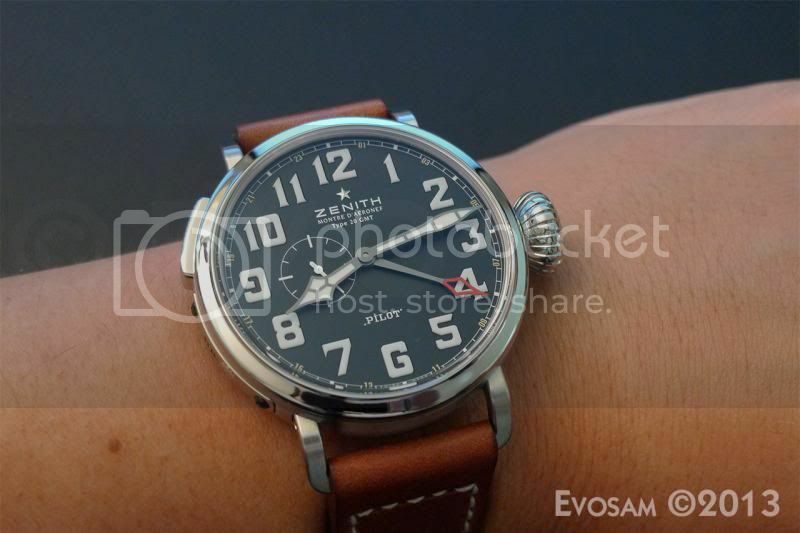 Zenith did a great job selecting one of the best stock straps I've seen in a long time for this watch. Anyway, enough said - a few picts and enjoy!